Take control of YOUR LIFE NOW, don’t let it waste away into never coming tomorrows! 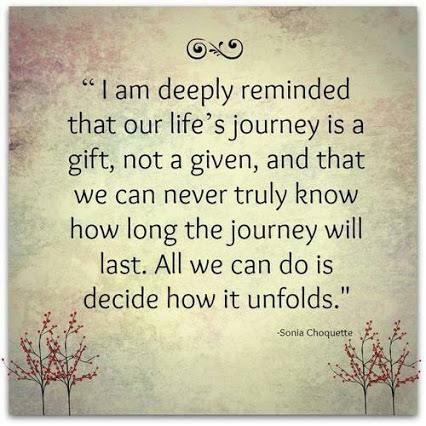 Wise words from Sonia Choquette. How many of you make lists of things you want to do? But how many of those items on your To Do List have you completed? 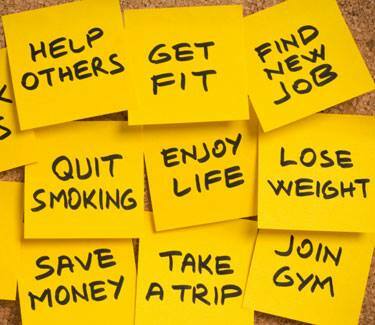 I personally like the post it note in the middle ‘Enjoy Life’, that should be a given right? Something we all should have is an enjoyable life but many of us never realise it! So, come on my friends, stop procrastinating, don’t bother making lists if you are not going to take action! ← Hey You, Yes You…If your could escape, where would you escape to? Hello Friend! I have nominated you for an award, which can be found here: http://booknvolume.com/2014/01/20/a-chance-to-shine Please know that you are not obligated in any manner, other than to know how greatly I value you as a blogging friend and Inspiration. Thank You! Morgan, thank you for your kind nomination and for your lively words. I will make a mention of your kindness in my post on awards later today but decline gracefully to go through the acceptance process. I entirely understand…these awards are a mixed blessing 😉 only know how much I value you and your work and that is enough. Totally agree 🙂 Thanks, that made me smile and be more determined, at least for today!